In 1739, Eliza Lucas and her family are in danger of losing everything. Hearing how much the French pay for indigo dye, Eliza believes it's their salvation. 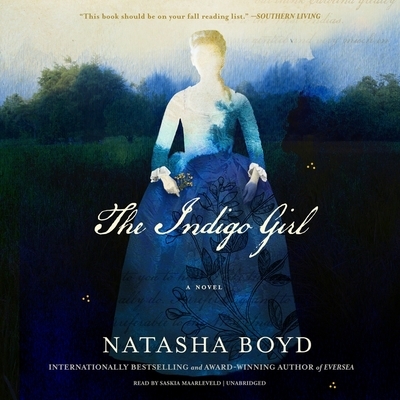 But thwarted at every turn, even by her family, Eliza finds her only allies in an aging horticulturalist, a lawyer, and a slave with whom she strikes a dangerous deal: teach her the intricate, thousand-year-old secret process of making indigo dye, and in return-against the laws of the day-she will teach the slaves to read. So develops an incredible story of romance, intrigue, hidden friendships, threats, ambition, betrayal, and sacrifice, based on historical documents and Eliza Lucas' own letters.